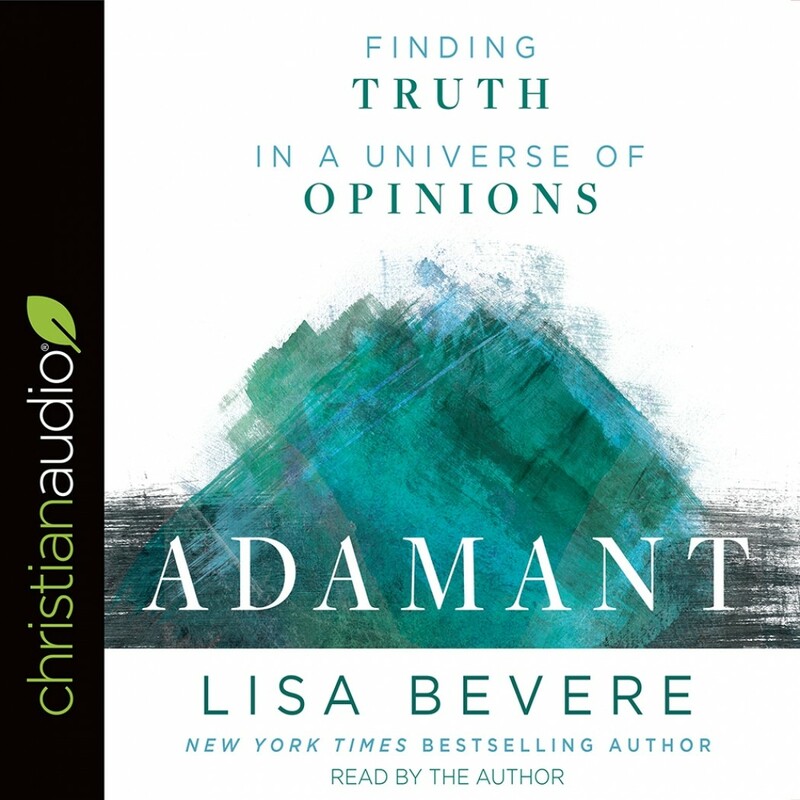 Adamant | Lisa Bevere | Audiobook Download - Christian audiobooks. Try us free. Using the mediums of Scripture and story, New York Times bestselling author Lisa Bevere takes listeners on a journey into the Mountain of God, to the one place they can learn not only to abide in God's unshakeable truth and love, but become adamant--people who are unmovable, determined, and steadfast. With conviction and passion, Lisa unpacks the concept of the adamant for listeners, linking together the grand story of Scripture and God's purpose in their lives. Listeners will see that God's plan is revealed as we dwell in him, it is there that we are forged and shaped. As we abide in Christ our Cornerstone we are shaped into the image of the adamant.